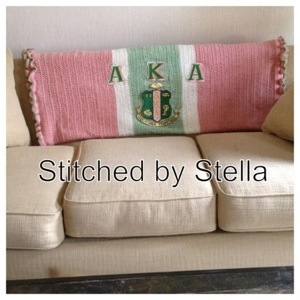 Please check out my wonderful Soulfood Sister’s work at Stitched by Stella. 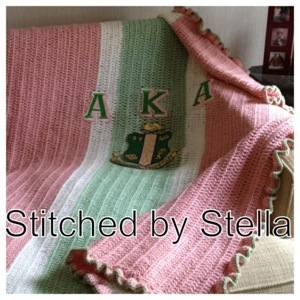 This entry was posted in AKA, Alpha Kappa Alapha Sorority, Paraphernalia, Photo, Soror. Bookmark the permalink. I Love it! This is my former church member and friend in Charlotte, NC.